Wallarobba Arts and Cultural Centre is the artistic hub of Hornsby Shire. The Wallarobba Homestead was built in 1903 and has been transformed by Council with work completed in 2011. Wallarobba Arts and Cultural Centre was the recipient of the 2012 Local Government and Shires Association Places for Arts and Culture: Improved Cultural Facility Award. Facilities and activities at the centre include a community art studio, a purpose-built printmaking room, art classes, an artists’ lounge and a gallery space. 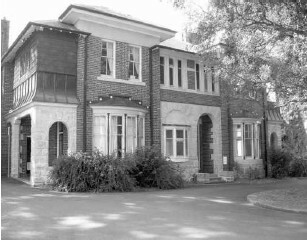 The Hornsby Art Society also has an office in the centre.